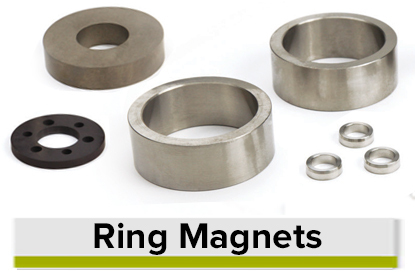 At Dexter, we provide you with specific permanent magnet solutions for your application requirements. 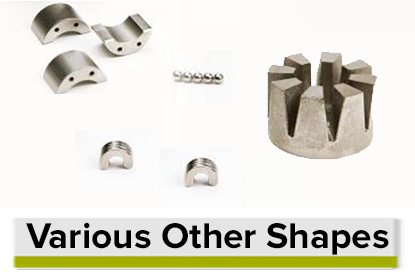 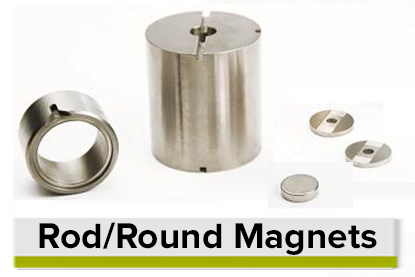 We offer both standard and custom magnet shapes and sizes. 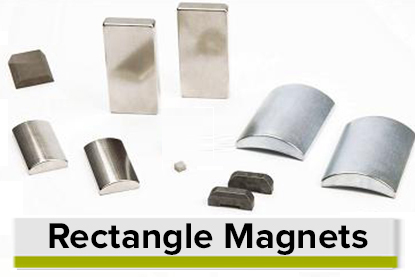 When Dexter Magnetic Technologies was founded in 1951 as Permag, it was the first magnet provider to machine magnet shapes based on customer requirements and we continue the tradition of offering you a variety of magnet options.